Home News Introducing our new dealer, PMT (USA) LLC! We’d like to introduce our new Hanwell dealer, PMT (USA) LLC. Based in Longmont Colorado, PMT (USA) LLC specializes in instrumentation to help manufacturers detect, identify and control contamination in their manufacturing processes and environments. 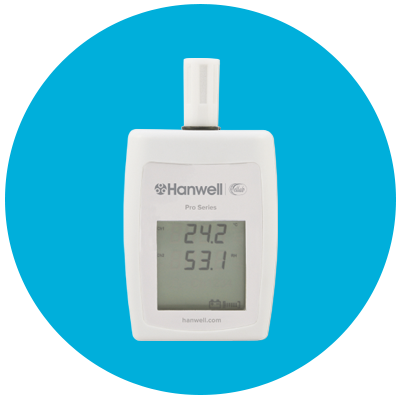 PMT (USA) LLC are suppliers of Hanwell environmental monitoring systems in all sectors. For more information, take a look at their website. Contact PMT (USA) LLC today to find out more.